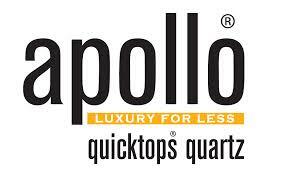 Apollo® Quicktops Granite kitchen worktops are manufactured from 15/20mm thick granite which sits on moisture resistant MDF support rails with a V grooved downturn, giving the illusion of a solid 40mm thick kitchen worktop. 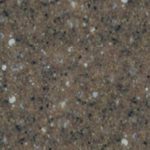 Quicktops Granite is an ideal material for kitchen work surfaces with its naturally beautiful and diverse patterns. 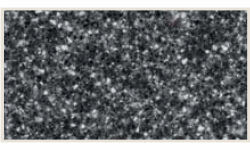 Apollo® Quicktops Granite worktops are extremely hardwearing, with granite being one of the hardest materials on earth. 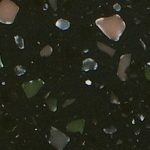 Apollo®Quicktops Quartz kitchen worktops are composed of solid 15mm of 93% quartz crystal and crushed glass on an MDF sub-frame giving the appearance of a solid 40mm quartz worktop. 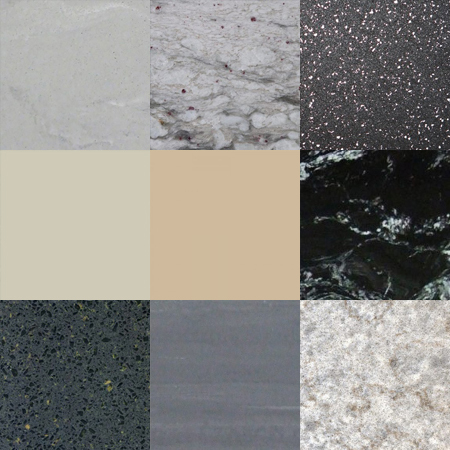 Ideal for kitchen worktops, they have the luxurious appearance and feel of granite. 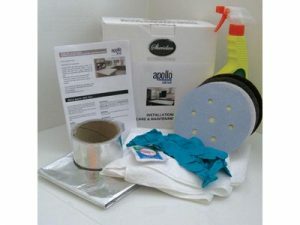 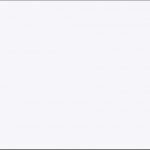 These worktops are non-porous, naturally resistant to mould, bacteria and mildew and, therefore, they do not require sealing and they are easy to clean and maintain. 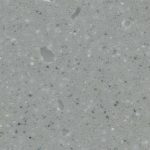 Apollo® Quicktops Solid Surface kitchen worktops are a solid 12mm resin material on an MDF sub-frame giving the appearance of a solid 38mm worktop. 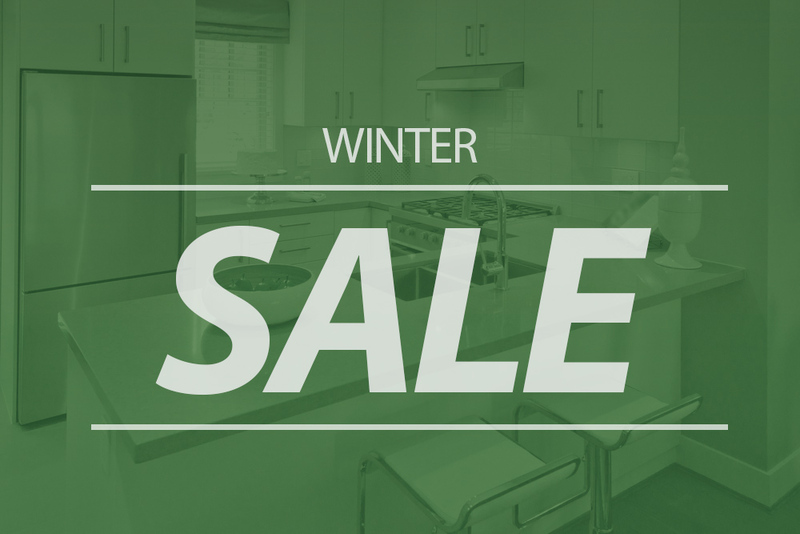 These contemporary kitchen worktops are warm and inviting to the touch, taking on the ambient room temperature. 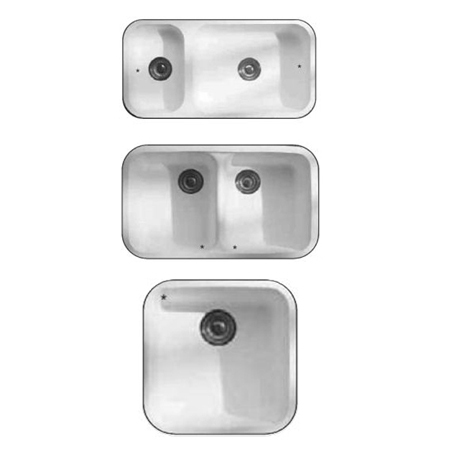 This solid surface also benefits from the features of the ever popular Dupont Corian®: seamless joins, coved upstands and integrated solid surface sinks. 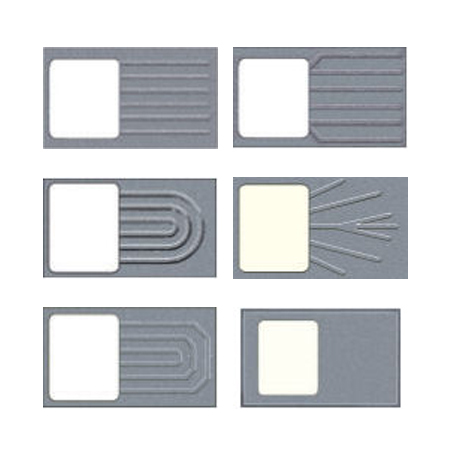 Being a non-porous material, it is resistant to mould, bacteria and mildew. 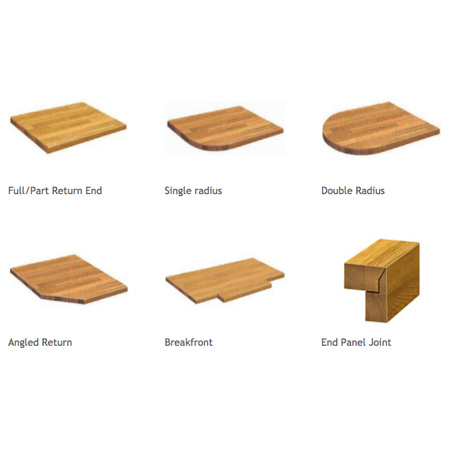 These worktops are ideal for the kitchen environment.